Radisson Hospitality, part of Radisson Hotel Group, has announced the signing of the Radisson Residences, Vadistanbul Istanbul in Turkey. The newly built property will consist of 169 modern apartments, split equally between one- and two-bedroom apartments – as well as two unique four-bedroom apartments. The hotel will also have a well-equipped gym and a Spa, including a swimming pool to accommodate both short- and long-term stays. The hotel is located in Vadistanbul, a new residential district in the north of the European side of Istanbul. With its proximity to Maslak, one of Istanbul’s main business districts, the residence is expected to attract both business travellers and leisure guests seeking stylish accommodation in a central location. Vadistanbul is a modern and dynamic residential project that includes a specially developed monorail system with a direct connection to the metro network. 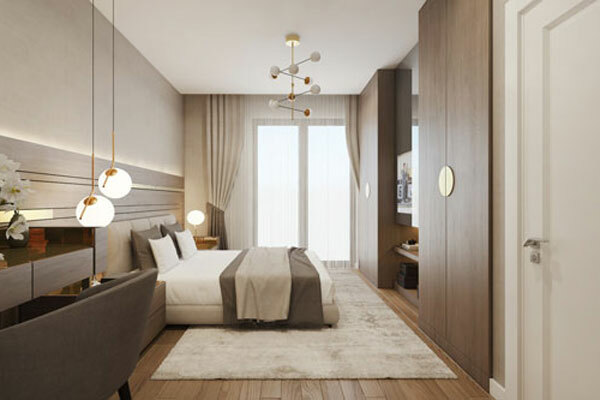 The Radisson Residences, Vadistanbul property will be situated on the boulevard of Vadistanbul that will also be home to a fourth-generation shopping mall, 270 retail outlets and offices for 20,000 people.